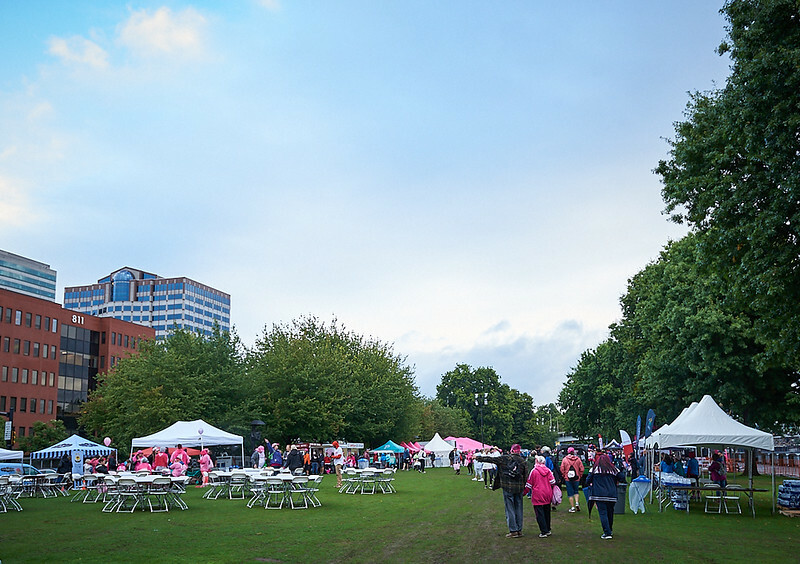 It was an inspiring morning to have so many people come together as one community in the fight against breast cancer! Thank you to everyone who joined us and a big thank you to all of our partners including presenting sponsors - Les Schwab Tire Centers and Tektronix! Photos were generously provided by volunteer photographers: Jason Hill Photography, Ralph Walker, Jodi Lynn Photography, Les Studios Swing Cat, Andrew Lee, Joe Cramer Photography and Kendall LaVaque!